Lanzarote June 2016 What’s On? Lanzarote June 2016 – What’s On? 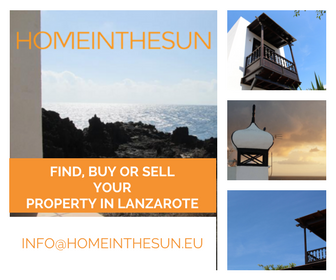 If you’re lucky enough to be visiting Lanzarote in June 2016 there are plenty of things you can do, should you feel like taking part in some local fiestas and events. We’ve put together a brief guide to main events taking place in Lanzarote June 2016. A celebration of great Lanzarote wines, delicious local cuisine as well as spanish and international music. Click here for more info. 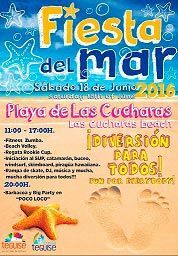 A day of sports, fun and music at Playa Las Cucharas followed by an evening party and bbq on the beach! From 11am to 5pm there will be various free activities to participate in such as Fitness Zumba, Beach Volley, diving, surfskimboard and skateboarding. The evening bbq and beach party starts around 8pm. 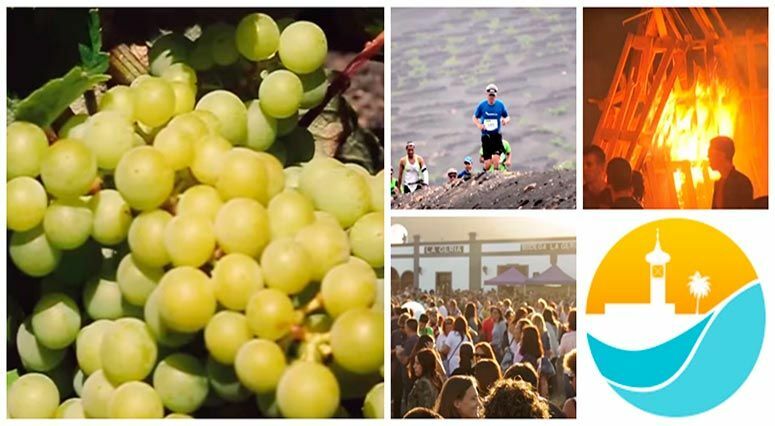 Popular with locals and visitors alike this event is a great way to get outdoors and breath in the beauty of the wine growing region of La Geria, experience Canarian hospitality and of course enjoy some fabulous wines! Click here for more info. Spains biggest bonfire night celebrating the Fiesta de San Juan (St John’s day)! Whilst there will be bonfires across the whole island, which you will see take shape in the weeks leading up to the 23rd, Haria is the town most famous for it’s celebrations which start at around 9pm. There will be music, dancing, competitions, tournaments and bbq’s followed by the lighting of the bonfire and the fire dance around 11pm. Summer is here and to celebrate it this Friday 24th of June sees the return of this popular pop concert. 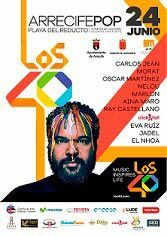 Organised by the national radio station Los 40 Principales in collaboration with local authorities, the concert takes place at Playa Reducto in Arrecife. Thousands of people flock to this event and if you go along we guarantee you won’t be disappointed! The party starts around 9pm and is hosted by renowned Spanish artists and Djs. If you decide to go along to any of these events we’d love to hear about your experience so get in touch or connect with us on Facebook!